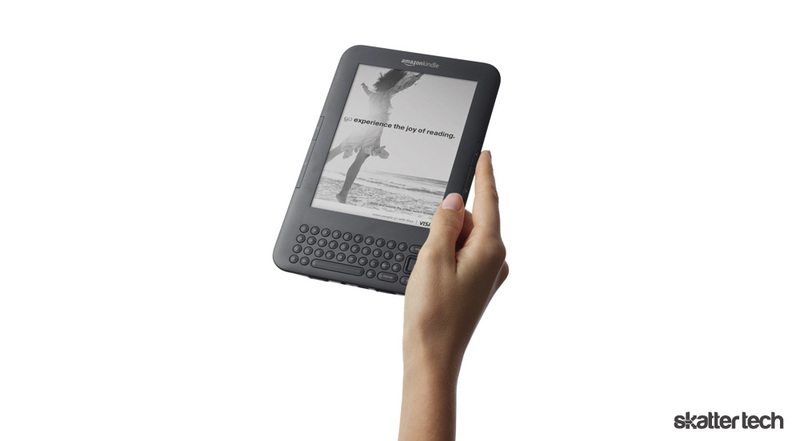 Earlier today, Amazon announced the Kindle with Special Offers–slashing the price of the existing third generation model by $25 but adding advertisements to subside the price reduction. In a joint effort between the world’s largest internet retailer and corporations including Visa and Buick, Amazon is making e-readers more affordable for anyone to enjoy as long as they can put up with the occasional advertisement powered screensavers. Replacing the screensavers that come with standard Kindles, the advertisements will stay on the screen while your e-reader idles. Amazon is also trying to personalize the marketing experience for each user with the release of “AdMash”. The app will allow users to choose the advertisements most relevant and, according to the press release, “most attractive” to the user’s preference. The press release included the Buick, Chase, and Olay templates seen in this article, but as more companies start releasing their own screensavers, the variety of choices AdMash will provide could be potentially limitless. In all honesty, I am happy with the more artistic ads I am seeing here, which are clearly targeted for the literary crowd that invest in Kindles. 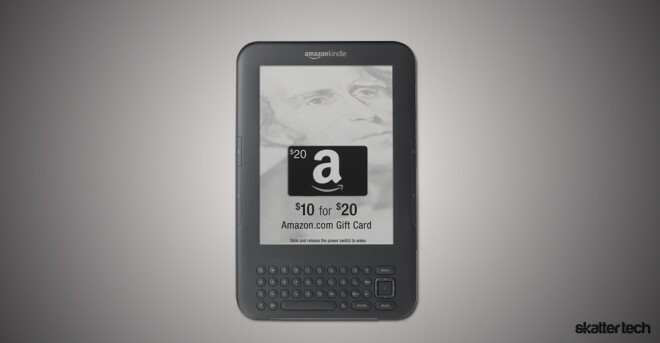 In addition to ad-based screensavers, users of the Kindle with Special Offers will also receive (not surprisingly) special Amazon offers sent straight to their devices. Some of the sample deals in the press release included: $10 for $20 Amazon.com Gift Cards, $6 for 6 Audible Books (valued at $68), and even $1 for an album in the Amazon MP3 Store. It is possible that this could alienate existing Kindle users, but I would not be too surprised if these “special offers” became available for current Kindle and Kindle 3G users in the near future. 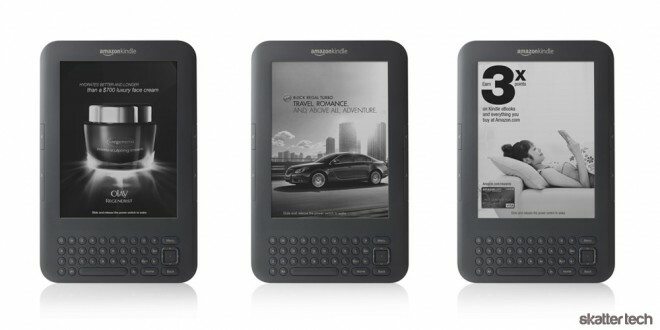 But is saving $25 worth it for an e-reader with ads? It comes down to preference. Everyone loves a great deal, and according to Jeff Bezos, Amazon.com Founder and CEO, this is marketed for the people who are waiting for a cheaper Kindle. In the press release, he states they are “working hard to make sure that anyone who wants a Kindle can afford one”. And with the addition of AdMash, these corporate-sponsored screensavers should not detract from the user’s reading experience. However, reading, for me, is a very personal experience, and I absolute hate ads in any form. Naturally, this deal is not for people like me. On the other hand, if you can put up with ads and are a frequent enough Amazon customer that would get the most from these exclusive deals, then the Kindle with Special Offers is a great e-reader for you. It has everything its more expensive brother has at almost 20% off.